SUN!!! FUN!!! SEA!!!! Are the BUZZWORDS at Blue "K" Safari, A company which was established on 1998 to offer unique travel packages to marine enthusiasts who are significantly looking to include all their favorite packages. 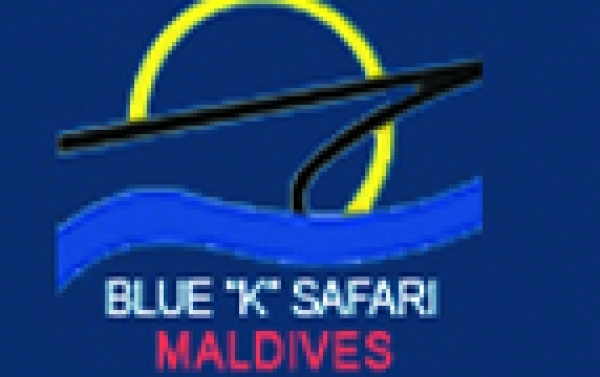 Blue "K" Safari Maldives offers various packages to cater different taste of divers, sailors, fishers and surfers. 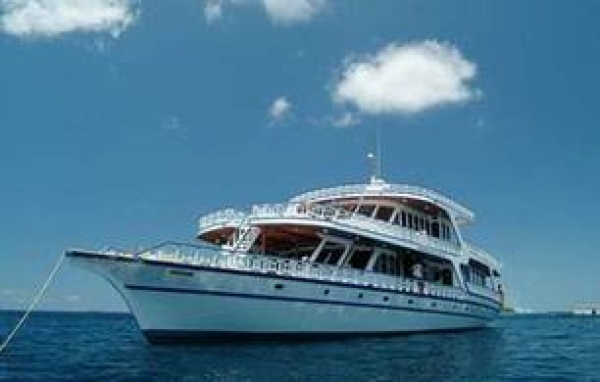 The fleet of Safari Vessels owned or Operated by Blue "K" Safari has several features represent "Blue K" excellent food, comfortable rooms and incomparable services. The vessels and holiday packages of Blue "K" Safari are known for its typical Maldivian D�cor and touches integrated with modern comfort. Our vision is to be a step ahead of our competitors in providing a services at a price you can afford..and let us assure you,that you will have the time of your life ! As we offer a world of holidays...customize and personalized only for you.... for your preferences. Whenever you gaze at the horizon on a fine Maldivian day, you will see a tranquil Blue Horizon. The sun looks to shine on your face, the earth to feel your bare feet, wind to play with your hair, the sea to whisper in your ears and we, Blue Horizon to serve you to enjoy. We are here to make your dream holiday a reality. Whether you are visiting Maldives to get away from the stress of life, cold and dull climate in order to enjoy the warmth of Maldivian sun and the tranquility of Blue Maldives Horizon, we are here to serve you. Blue Horizon management has over 20 years experience in travel and tourism industryand is registered with Ministry of Tourism and Maldives Tourism Promotion Board. We can arrange your holiday in a private island, a resort, hotels and yachts for a relaxation and wellness holiday, honeymoon or anniversary or for an adventure and action filled with scuba diving, sport fishing, cruising and surfing holiday. BLAK is a dynamic enterprise by a skilful and experienced team of individuals coming together under one vision and purpose of creativity outside the norm.